2U/12 bay Unified Storage(NAS and iSCSI) with dual controllers, scalable up to 252 disks, system includes onboard 8 x GbE ports, no host board slot, 2x Intel Celeron dual-core, 8GB DDR-III and 4 x SAS 6G Exp. 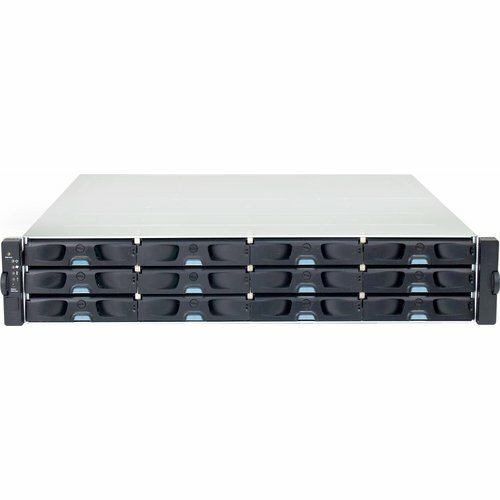 ports. 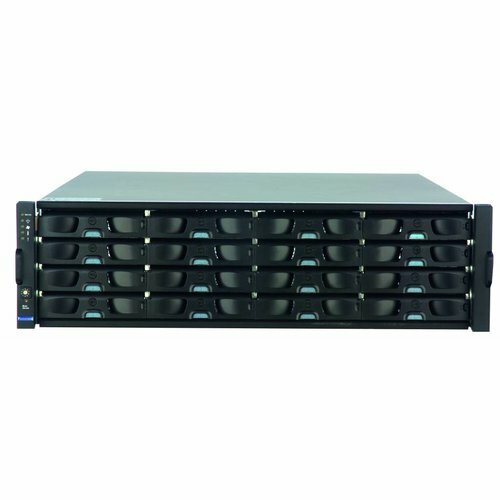 2U/12 bay Unified Storage(NAS and iSCSI) with dual controllers, scalable up to 252 disks, system includes onboard 8 x GbE ports, 2x host board slot, 2x Intel Core i3 dual-core, 16GB DDR-III and 4 x SAS 6G Exp. ports. 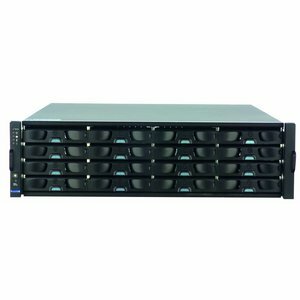 3U/16 bay Unified Storage(NAS and iSCSI) with dual controllers, scalable up to 256 disks, system includes onboard 8 x GbE ports, 2x host board slot, 2x Intel Core i3 dual-core, 16GB DDR-III and 4 x SAS 6G Exp. 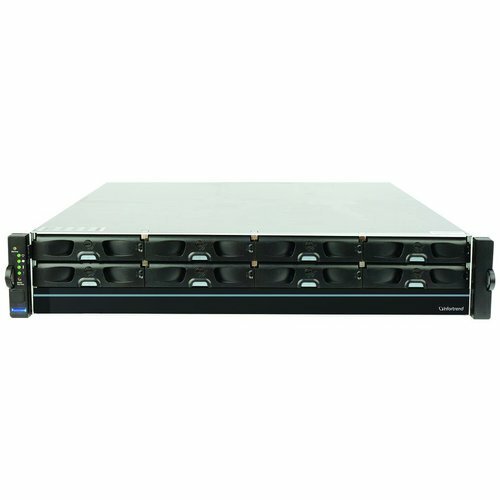 ports..
3U/16 bay Unified Storage(NAS and iSCSI) with dual controllers, scalable up to 256 disks, system includes onboard 8 x GbE ports, 2x host board slot, 2x Intel Xeon quad-core, 16GB DDR-III and 4 x SAS 6G Exp. ports.